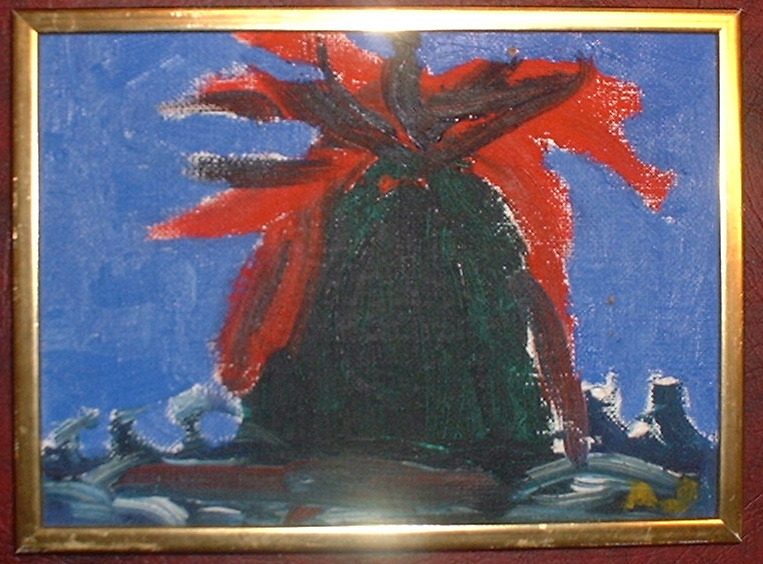 -See pictures of the painting and signature lower right. 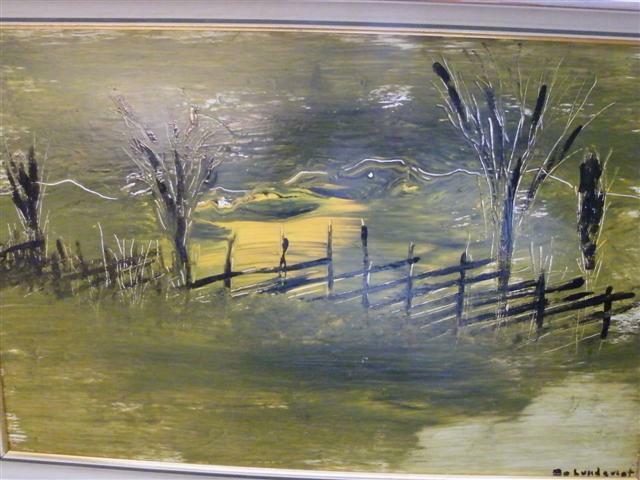 This oil painting comes from the same owner as the other oil painting signed 1974 by Bo Lundqvist. 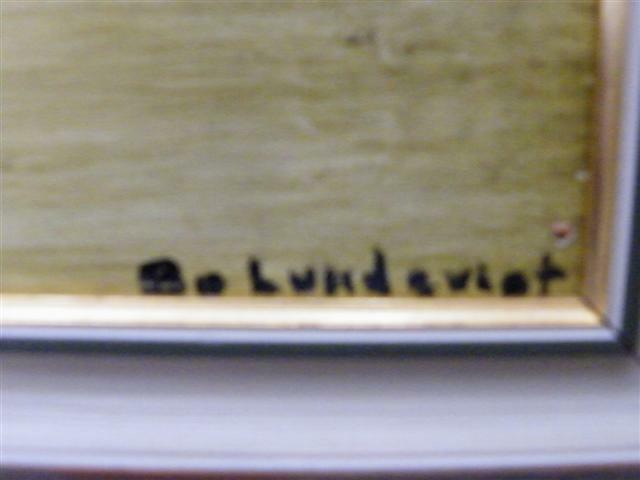 Bo Lundqvist was born in the city Rattvik in Dalecarlia and he liven in Falun Dalecarlia.